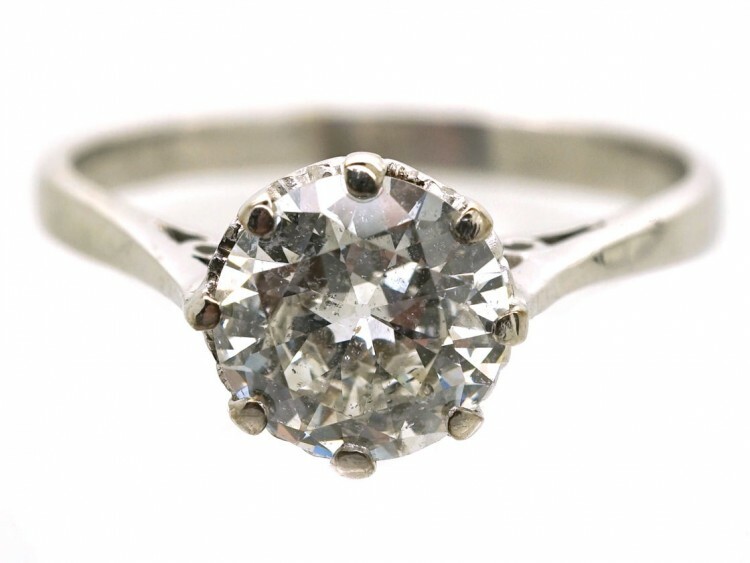 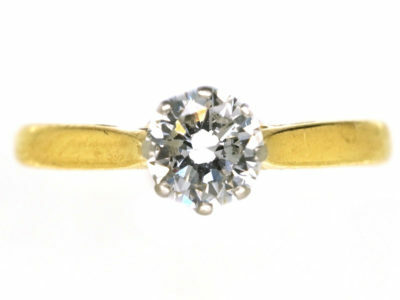 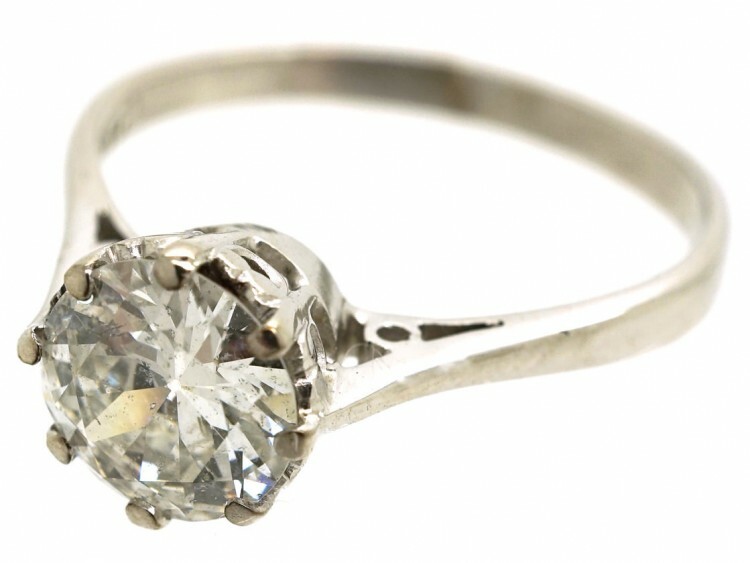 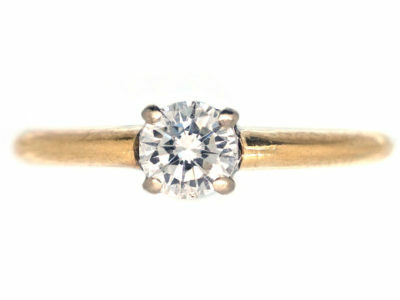 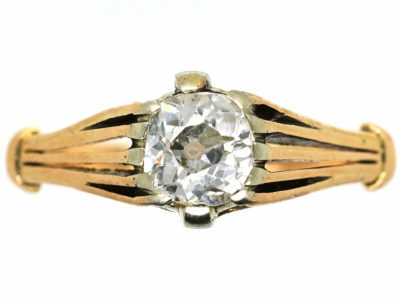 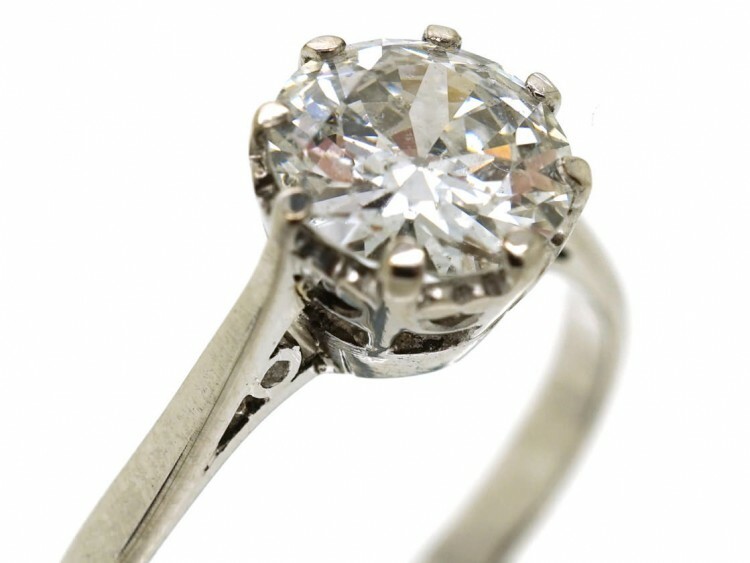 An impressive diamond solitaire ring which measures over one and a half carats. 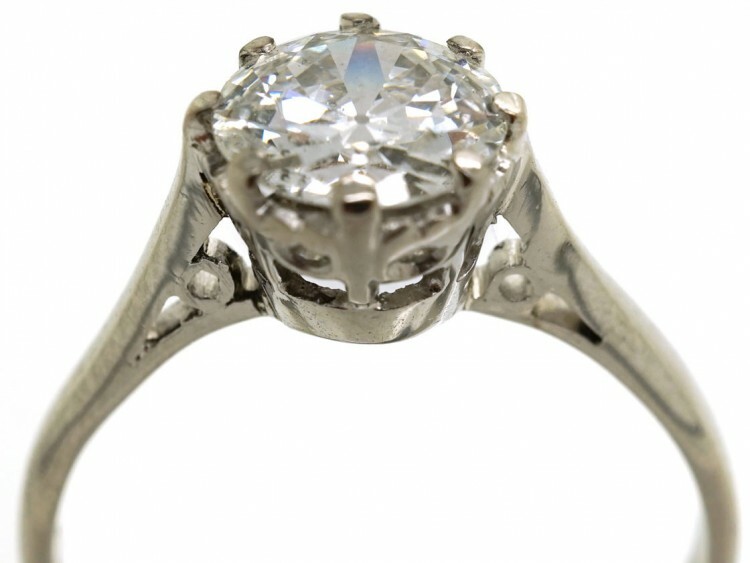 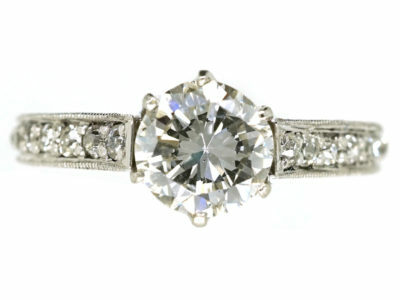 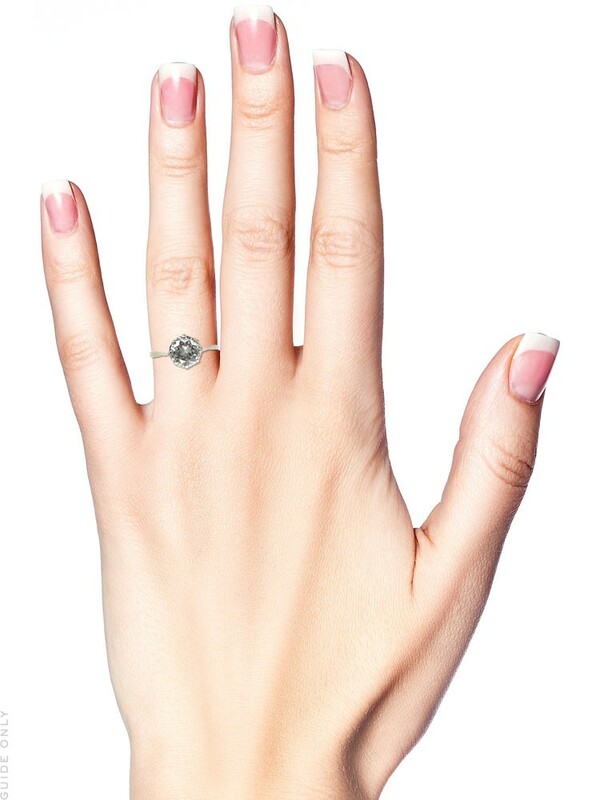 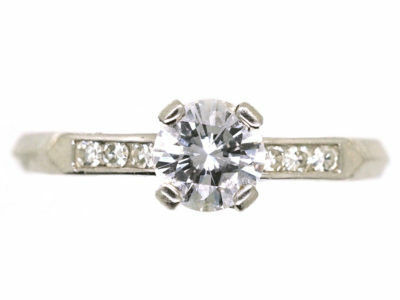 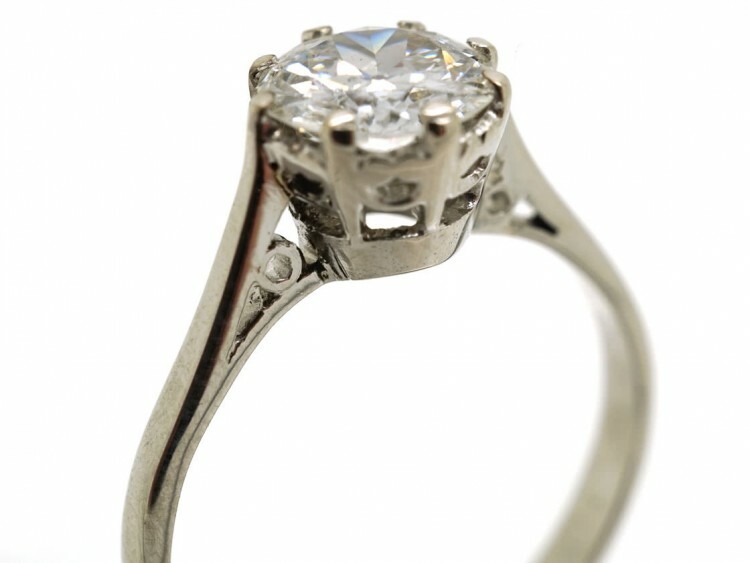 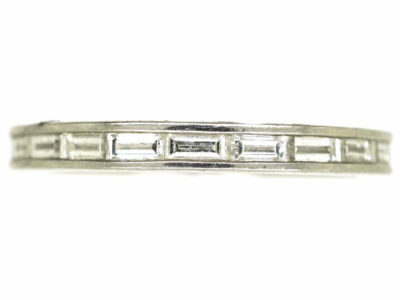 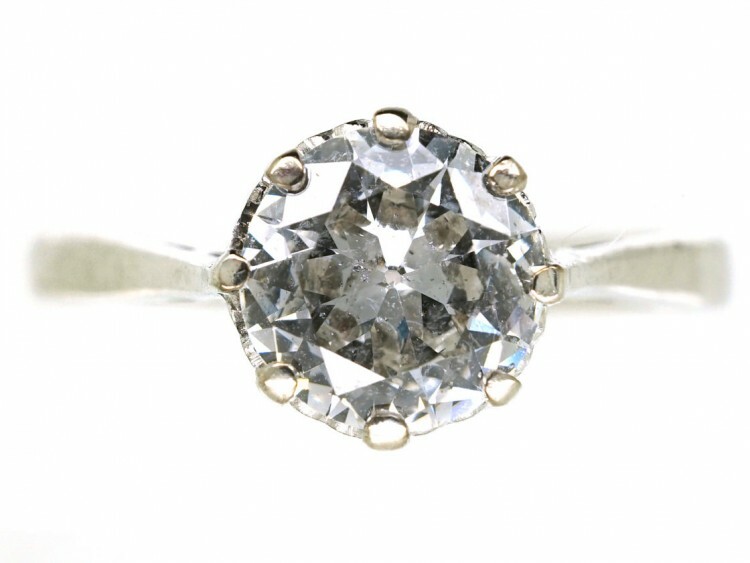 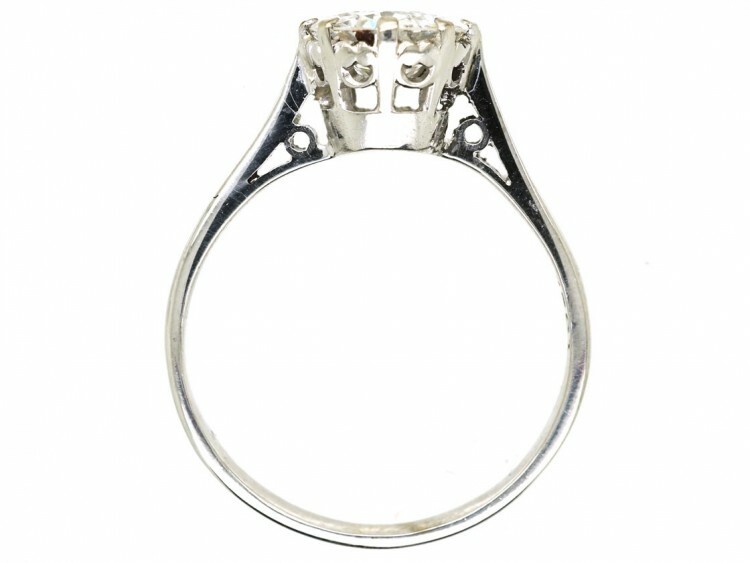 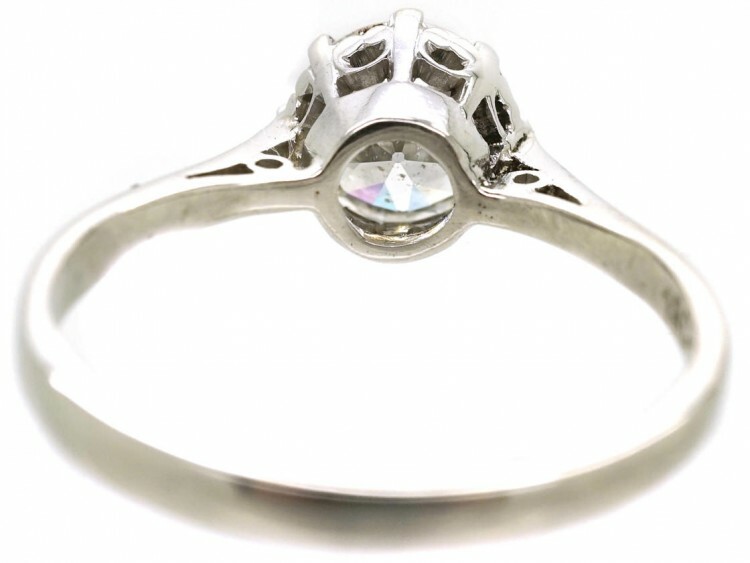 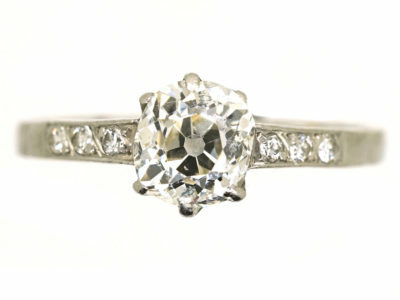 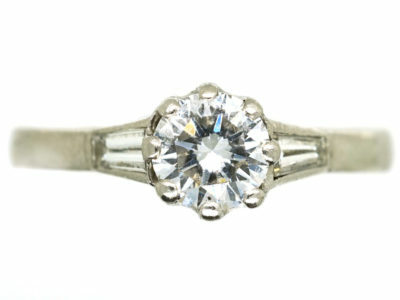 The diamond is a good bright stone and is set in an 18ct white gold shank. 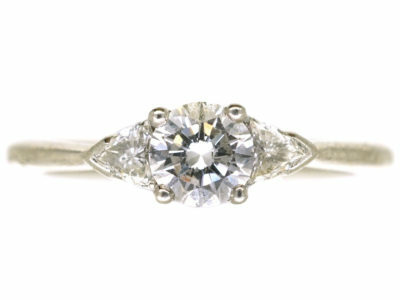 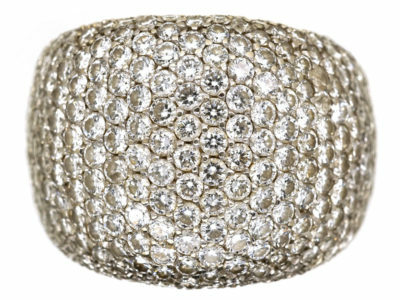 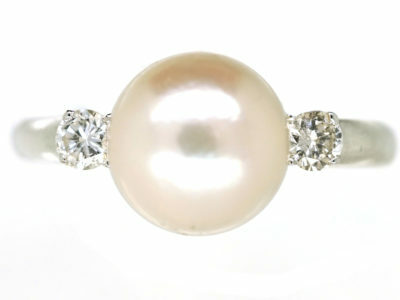 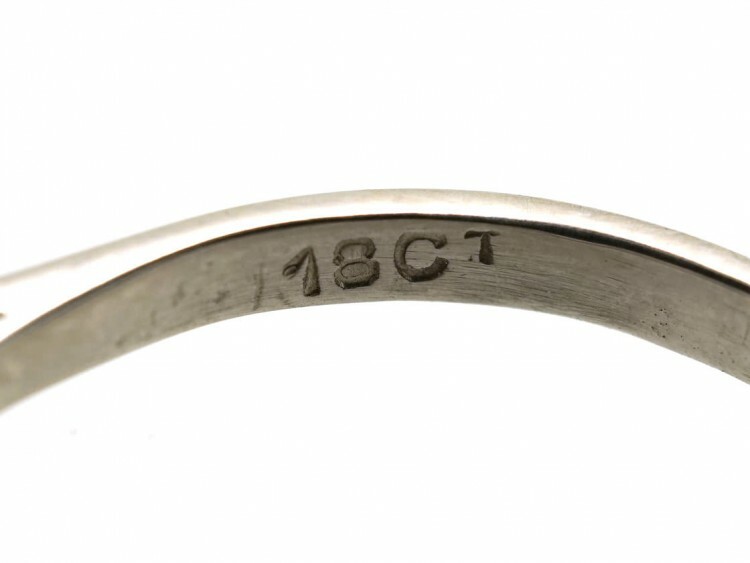 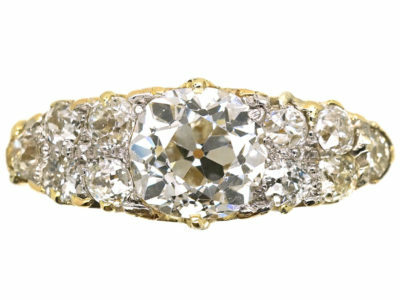 It would make a great engagement ring.